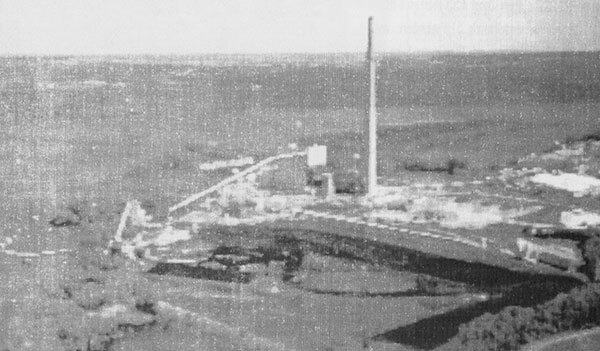 In 1966, the Allen S. King Power Plant began construction. It was the highest emission stack of all the power plants in NSP system. The stack is 830′ high.